Colab in partnership with Kaduna Startup weekend will host a webcast session with Andela Nigeria with topic BEST PRACTICES IN CODING this weekend as part of the hack series event in preparation for the upcoming developer's hack. 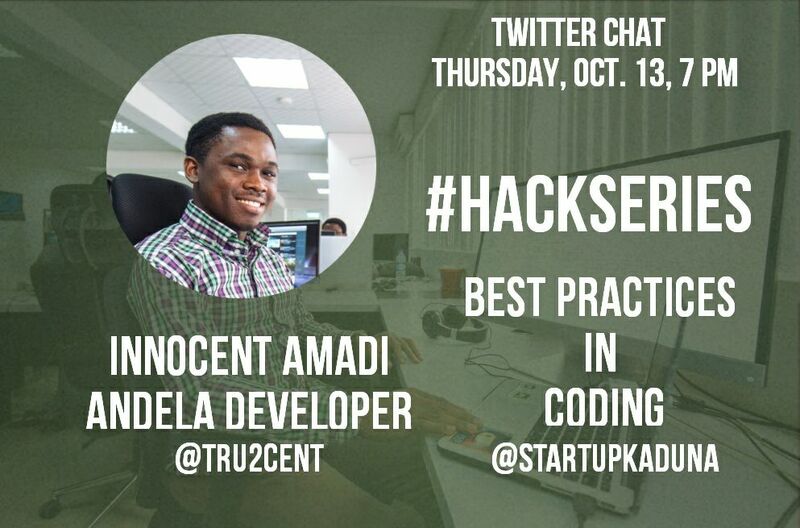 This webcast is brought to you by Kaduna Startup and Andela in preparation for the upcoming developer hack and part of the ongoing Hack Series. 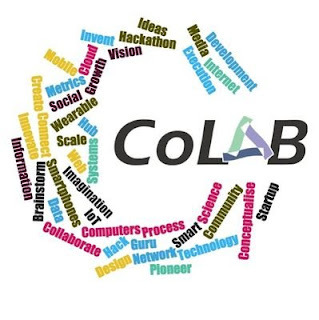 It will be focused on Best Practices in Coding (for hacks) Workshop. 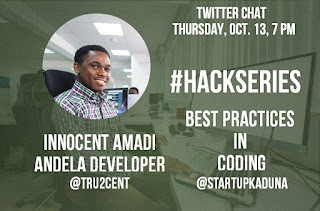 Ahead of the upcoming developer hack and part of the ongoing Hack Series. 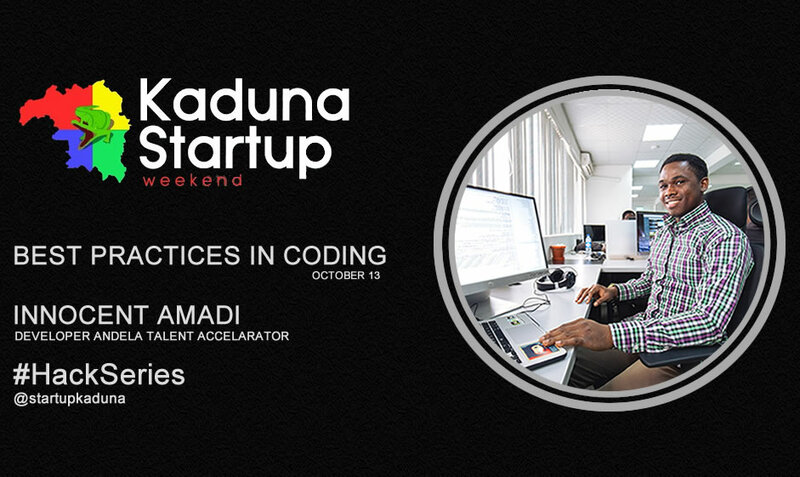 This is a fellow up to the successful prototyping day organize by kaduna Startup weekend, as part of the kd hackseries event.